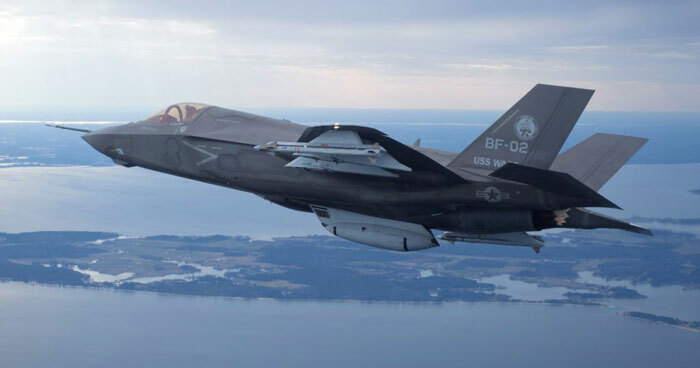 Search and rescue crews found the wreckage of the F-35 stealth fighter jet hours after it disappeared from radar screens. The single-seat plane vanished just a half-hour after taking off from Misawa Air Base off the eastern coast of Aomori on a training mission with three other planes. Defense Minister Takeshi Iwaya told reporters the remaining 12 F-35 jets stationed at Misawa have been grounded.